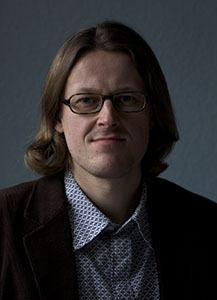 Tero Erkkilä is Associate Professor of Political Science at the University of Helsinki. His research interests include transnational governance, public institutions, and collective identities. 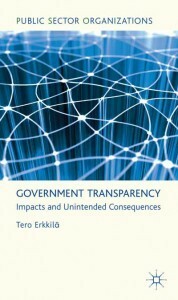 His previous book publications include Government Transparency (Palgrave 2012), Global University Rankings (Palgrave 2013), Public Administration (Routledge 2015, together with B. 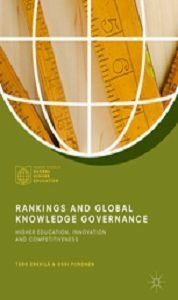 Guy Peters and Patrick von Maravic) and Rankings and Global Knowledge Governance (Palgrave 2018, with Ossi Piironen). 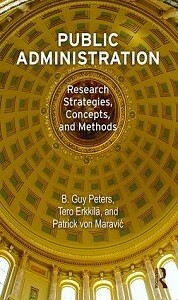 He has published in peer reviewed journals such as Public Administration Quarterly, International Political Sociology, Comparative Education, European Journal of Education, Innovation: The European Journal of Social Science Research, and Journal of Comparative Policy Analysis. 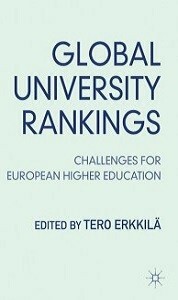 Erkkilä has also acted as a co-editor of two journal special issues (European Journal of Education, Journal of Comparative Policy Analysis). He is currently heading a research project Policy Instruments and Global Governance: Concepts and Numbers funded by the Academy of Finland.